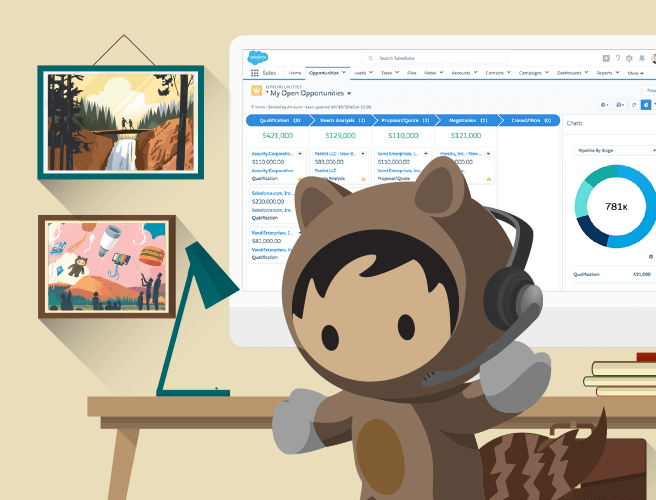 Get closer insights of your client after rapid implementation of Salesforce’s flagship CRM solution. Information was never as detailed before in a single application, Sales Cloud’s customer centered mindset makes everyday life of a sales rep much easier. Improved customer management and business development decisions can be made with thorough reports next to increased number of leads and successful sales negotiations. Sell smarter and grow faster! Always concentrate on the most important: the customer! Check out the videos below to get first-hand experience with benefits of Sales Cloud if you are a small business leader or looking for an innovative solution to enhance sales capabilities of your multinational corporation. leads, opportunities, campaign management or even Outlook integration, file sync, share and forecasting. Better sales results. Faster. Smarter. Build your business relationships confidently, as you know more of the customer as you lay the foundation of the successful sale. Get in touch with the interested customer right after organizing 1-to-1 customer journey campaigns. Chatter collects all necessary files and data which helps signing the contract even easier – welcome to the time of more productive salesmanship. Growing business network leads to new opportunities. Connect automated marketing tools to Sales Cloud (like Pardot) to find new customers. It is not just easier to organize more efficient campaigns, but the system will store every single important detail later as well. Have up-to-date insight of customers’ activities. Accelerated productivity in the digital world. 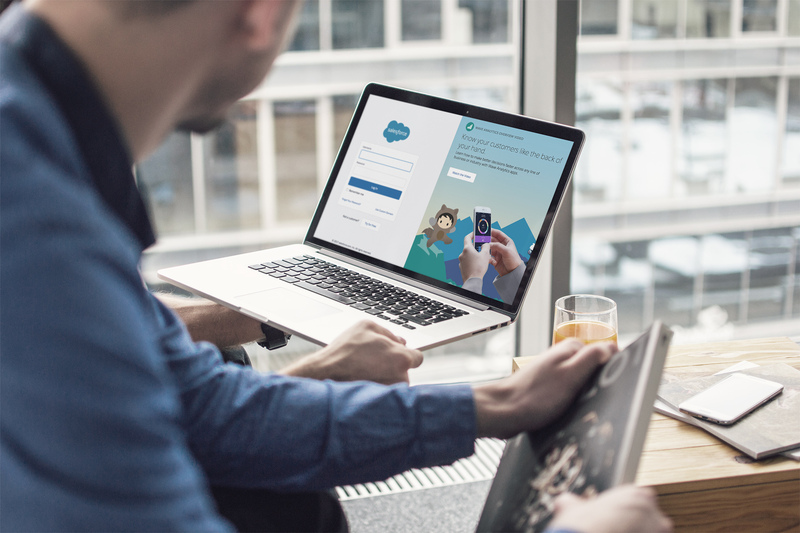 Flexible CRM solution from Salesforce, access the system everywhere from the world, at all times even from your desktop, tablet or smartphone thanks to the cloud based technology. It is easy to design processes in the application and with the synchronization you can share necessary information with your colleagues easily and quickly. Detailed reports and well-grounded decisions hand in hand. Sales Cloud collects data about your customer from many sources, the system shows them in simple dashboards which are easy to understand and make quick, but well-founded decisions. It is also possible to create business forecasts in Salesforce. Salesforce is among the leaders emerging from the competition with its fast implementation and easy usability. In the leaders for 9 years in Gartner’s report: mobility and extensive ecosystem ensures Salesforce’s first place. Salesforce dominates the midsize organization segment, mature CRM solutions are integrated efficiently with users of socal networks.